Hollywood star Ben Affleck has checked out of rehab after voluntarily checking himself in for treatment in late August. "This week I completed a forty day stay at a treatment centre for alcohol addiction and remain in outpatient care," Affleck said in an Instagram post Thursday, reports variety.com. 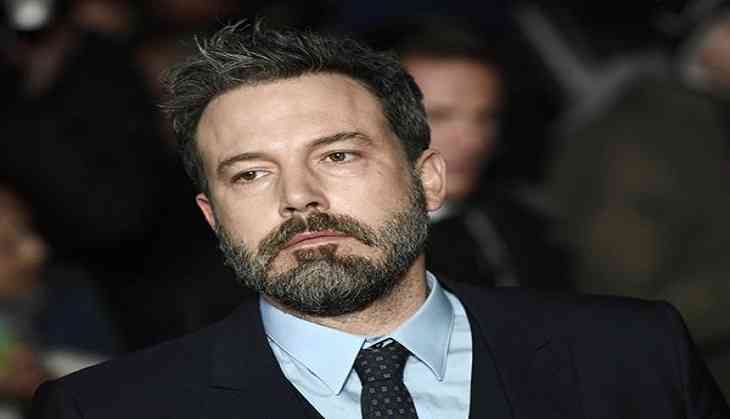 After Affleck relapsed in his struggle with alcohol addiction, the rehab stint was brought on by an intervention by Affleck's former wife Jennifer Garner, according to tmz.com. "Battling any addiction is a lifelong and difficult struggle. Because of that, one is never really in or out of treatment. It is a full-time commitment," he wrote on Instagram. Despite having divorced over three years ago, Garner and the pair's three children were photographed at Affleck's side as he left the facility Thursday. "The support I have received from my family and colleagues means more to me than I can say," Affleck wrote. "It's given me the strength and support to speak about my illness with others." He ended the post on a note of gratitude and hope for the future. "It helps to know I am not alone. As I've had to remind myself, if you have a problem, getting help is a sign of courage, not weakness or failure... I hope down the road I can offer an example to others who are struggling."